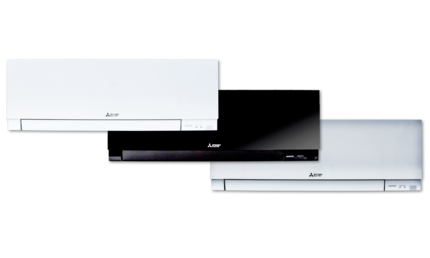 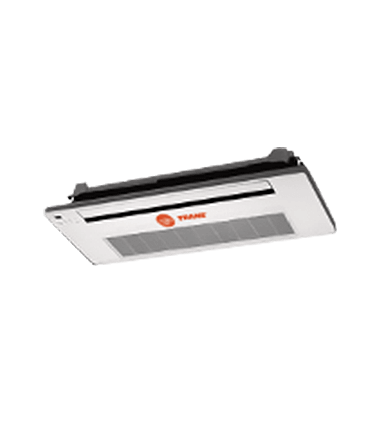 Slim, wall-mounted indoor units provide zone comfort control. 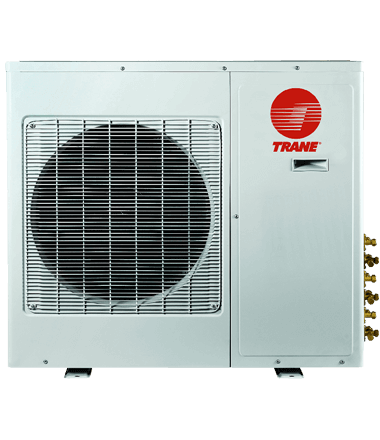 INVERTER-driven compressors and electronic LEVs provide higher efficiency with controlled power usage. 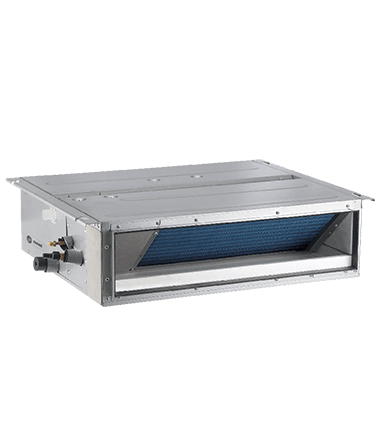 The MFZ-KJ floor-mounted unit features a contemporary slimline design and dramatically reduced depth while introducing a significant innovation in multi-flow vane technology that contributes to a faster heating process. 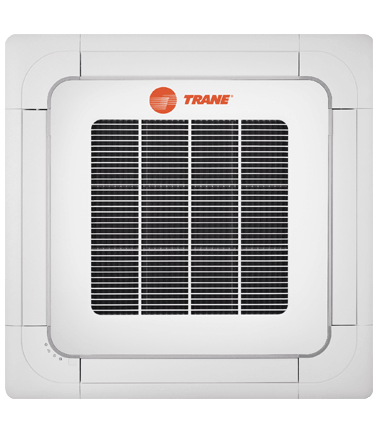 This technology efficiently recirculates air to quickly raise room temperature during the cooler months of the year. 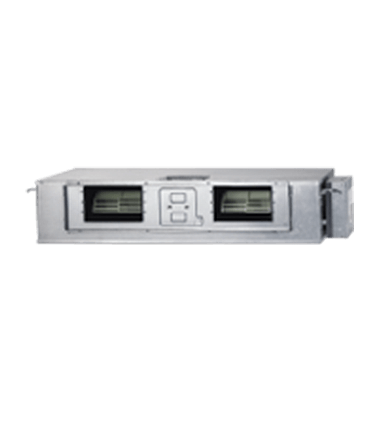 MFZ-KJ floor-mounted units are the perfect solution for unobtrusive heating or cooling at floor level. 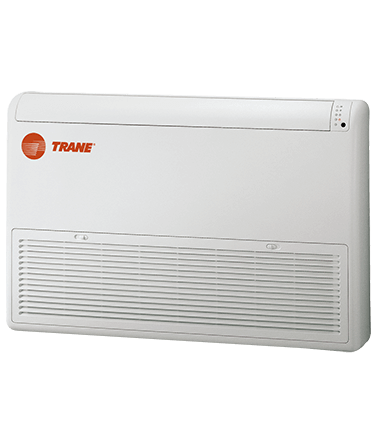 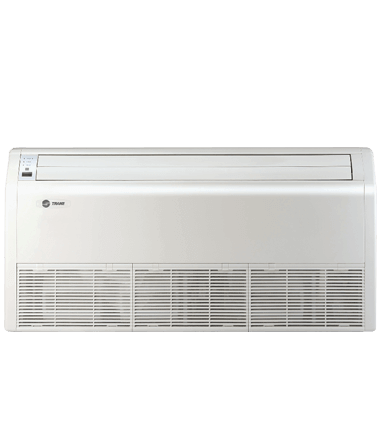 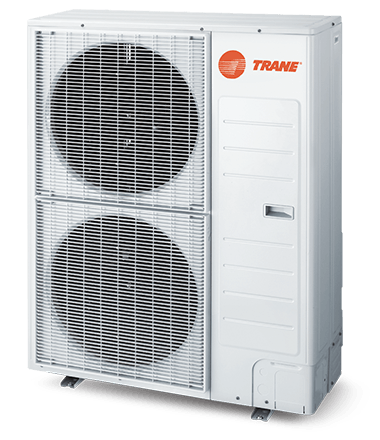 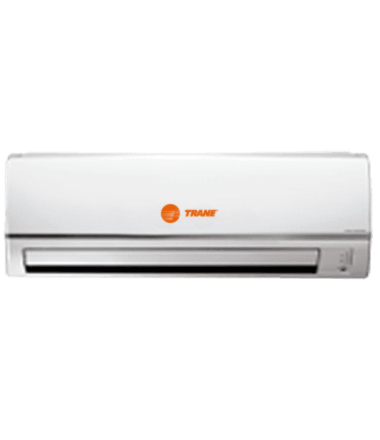 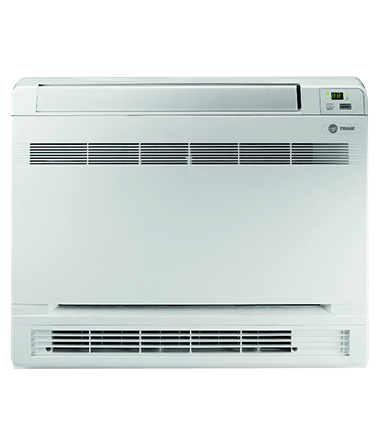 New advanced technology offers heating performance during low temperatures in the shortest amount of time (and with more even heat distribution), all while maintaining maximum energy efficiency. 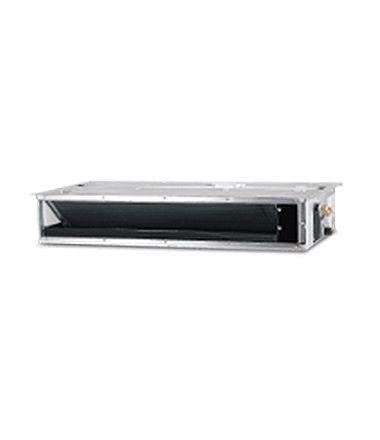 The SLZ ceiling-recessed cassette units offer a wide airflow pattern for better air distribution in a less obtrusive style. 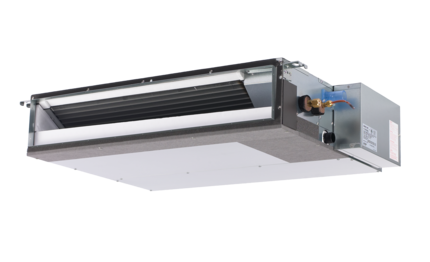 Install SLZ in a hard ceiling (with an access panel for servicing) or in 2'x2' drop ceiling. 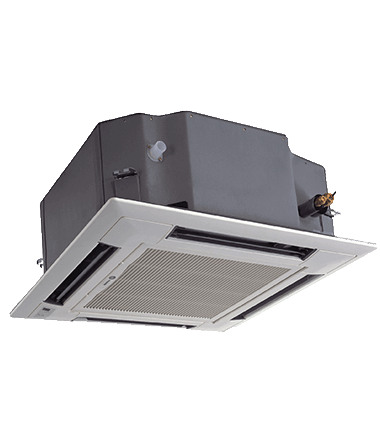 It’s noticeable comfort from a hidden solution.